This message is classified. Important EPF information to follow. Good job, Agents! We've seen lots of you protecting the island with System Defender. Many Agents have also joined the new Tech Class. Remember - you can trade badges for gear in your phone. Agents earn badges by completing Field-Ops. In other news, have you noticed your phone's new communication app? Keep watch for important messages from G! Now that Elite Gear has been released for the Tactical, Comm and Tech classes, we want to hear from you. 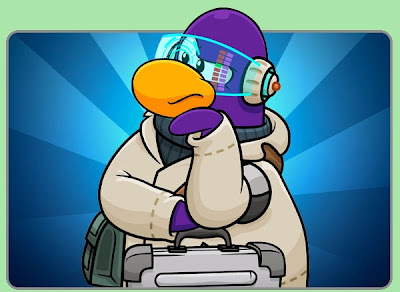 Which EPF Class do you belong to and why? I think I belong in the Tech classes because I am really good at computers!